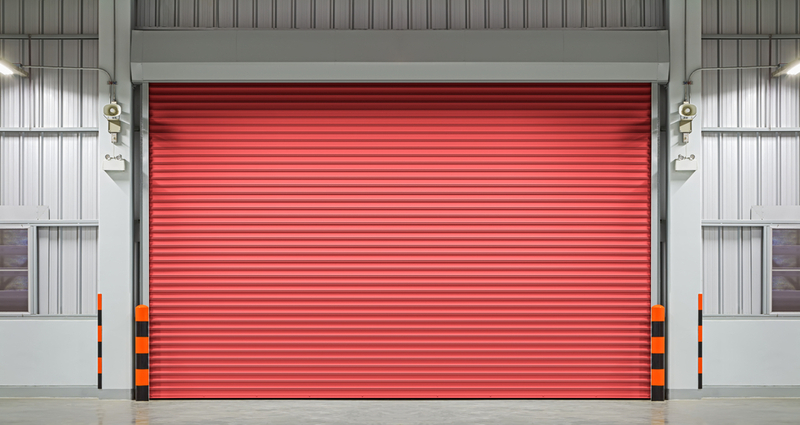 Industrial doors provide a extremely durable and cost-effective way of keeping your premises safe. Without them, thieves may act with impunity and unwanted or unpermitted motorists may park in the area, causing chaos for internal and external staff members, or visitors to your business. Having the doors installed is only the beginning though. At Abacus Shutters, we not only manufacture and sell industrial and security doors and shutters, but can help you with health and safety too. An industrial door provides you with a hard working and reliable method for keeping your premises safe, but it is important that nearby staff or visitors are kept safe too. Without the correct signage, people may be unaware of the door’s purpose or of the fact that it is most likely made from particularly heavy material, which could cause injuries. Make sure that your security door is clearly signed as such. Given the size of security doors, it is important that people keep well clear of them when they are opening or closing, and are fully aware what the door is doing. 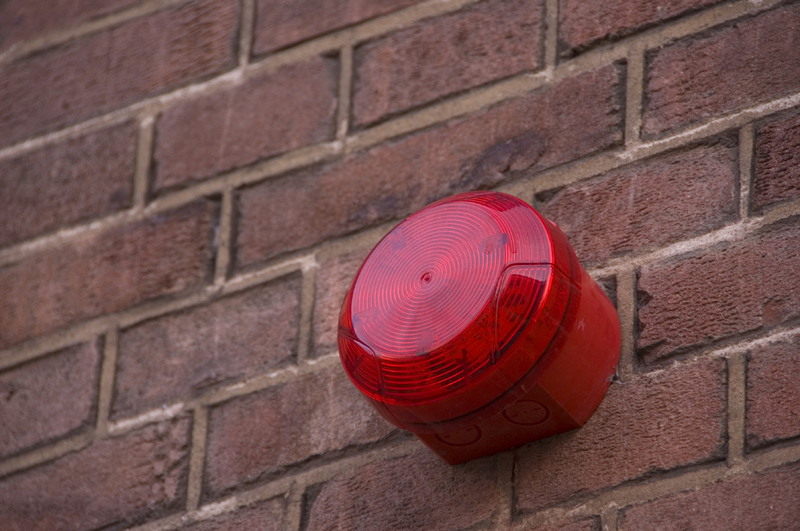 If the door is going to be closed and locked, an alarm or “Stay clear, door closing” signal could be sounded; without these, it is possible for people to be injured or trapped inside the given area. To ensure that the door is used both safely and efficiently, make sure that adequate health and safety training is provided for your staff, should they need to use it. Opening or closing at the wrong time can have disastrous effects, and misusing the door in general is also dangerous. Staff who use the door need to know when and how it is to be used, and it is your job as an employer to ensure that this is completed. At Abacus Shutters, we’re involved in the process from the beginning, and our shutters and doors have all had rigorous safety checks of their own. If you need to install a door and don’t know which is best for you, or need general advice, get in touch today.